CNET UK has reviewed a new compact camera from Nikon called Nikon Coolpix S4300. 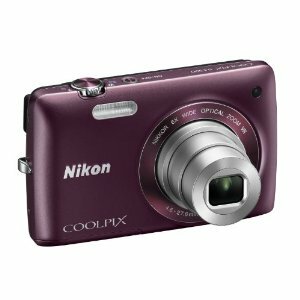 The Coolpix can boost features such as 16 megapixels and a wide angle lens starting at 26mm. This digital camera seems to be targeted at beginner photographers. CNET UK ends up giving the Coolpix S4300 an overall score of 4 out of 5 possible stars. The reviewer likes aspects such as that the camera is easy to use, images have good colors and the touchscreen is useful. On the negative side there are some issues keeping the camera from getting a top score including noise issues and there are few manual controls. If you are a beginner to photography this camera might be of your liking, but anyone looking for something a bit more advanced might look elsewhere. Read the full review of the Nikon Coolpix S4300 compact camera here.